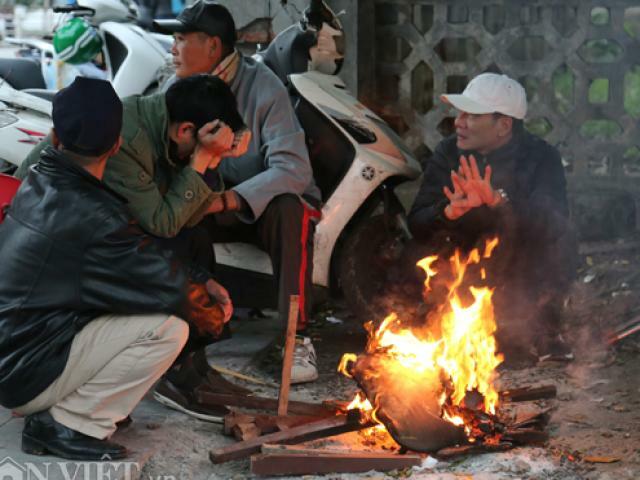 Home / vietnam / Why is the North Hot as the Lunar New Year's Summer Season of 2019? Why is the North Hot as the Lunar New Year's Summer Season of 2019? 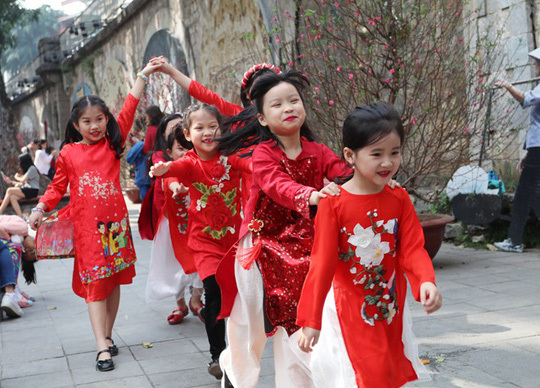 The North only lived in the lunar New Year's Eve in 2019 with a very high warm background, which in recent years can be considered much warmer than the lunar New Year. 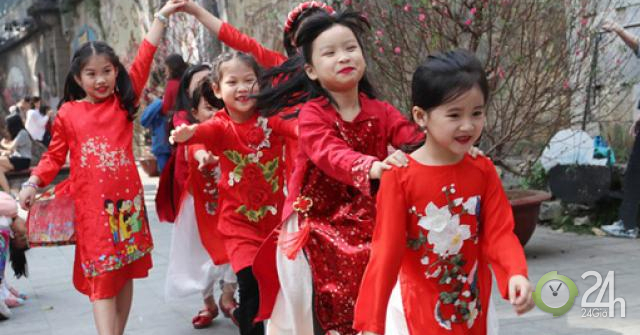 The assessment of the meteorological situation in the lunar New Year holidays in 2019, Ms Le Thi Loan, Deputy Weather Forecasting Department – National Center for Hydrometeorological Forecast, said that the Tet holiday this year is quite hot compared to the same time many years ago. According to Mrs. Loan, the main cause of this hot weather is that the cold air dominates the weather of the weakened North, and there is no further increase in cold weather in recent days. In addition, the hot air in the West evolved and influenced the weather in the northern provinces, so the situation was hot longer in this holiday Tet. "According to the data we have measured, the temperature in the northern provinces of the recent Ky Hoi Tet is popularly fluctuating around 28-30 degrees Celsius, at 8-2, many points rise above 30 degrees Celsius, and there are points in the northern provinces of North Vietnam like Muong La (Son La) 33-34 degrees C "- said Mrs. Loan. At present, the weather is dominated by cold air, and the northern provinces are still weakening. But the amount of air that causes heat in Bac Bo in the last few days will begin to weaken, so heat in the northern provinces will increase as well as in Hanoi. "From 11-2 onwards, the little coldness of the North has completed, and therefore the temperature of the northern provinces will have a significant process of heat reduction, the weather will cool for 11-2 days and heat, the highest day is only popular below 26 degrees Celsius. this little rain will appear on a working day at the beginning of the spring of this new year "- Ms. Le Thi Loan information.